Hello! We have been working on making videos of our most popular posts, so today you get to see us make DIY Mod Podge. I don't think I've told you all how much I love this stuff, and I'm not the only one happy with it. 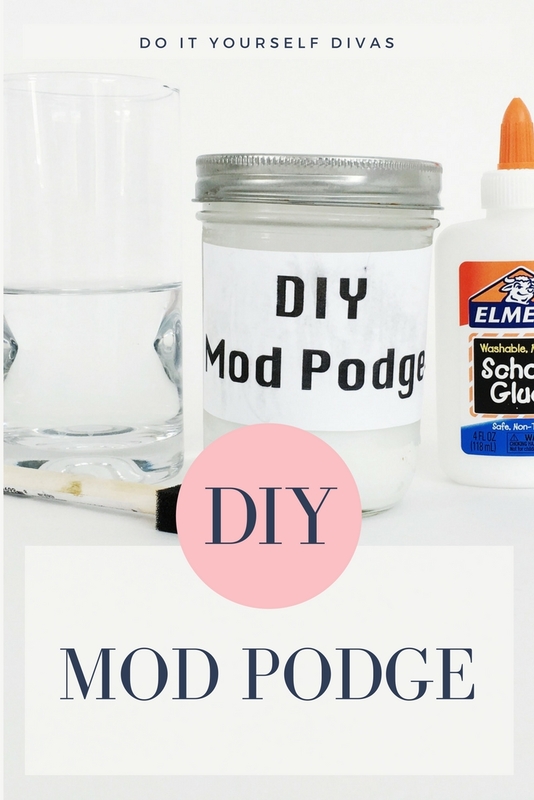 Click here for the original DIY Decoupage/Mod Podge post and read through all the comments to see what everyone has to say about it. Got questions? We've got answers, just check out our Q&A post. Don't forget to subscribe to our channel to show us your support so we can keep making DIY videos for you guys! Did you hem the muslin ruffles on the muslin, burlap and lace tree skirt?….or did you also mod-podge the edges? The muslin we actually left raw for a bit of a raw look. You could definitely mod podge them though if you don't want that look. Love your site ! Thanks !